Discussion in 'Off Topic' started by Mike40L, Jun 4, 2014. This is my first post on little easter eggs and "conspiracies" I have found on the website and servers. I will start with these 2. Yes, Herobrine, behind the iPad is on the main page. Wonder why he is there? Don't know but, in the past, if you f12'ed and got rid of the "Coming Soon" letters, you would see him and in the #2 standing, there is a guy named: Herrobrine23. Strange huh? There's also a "recent thread post" from Mockuser23 saying something about: "Proof That Herobrine doe.....". And it ends there. 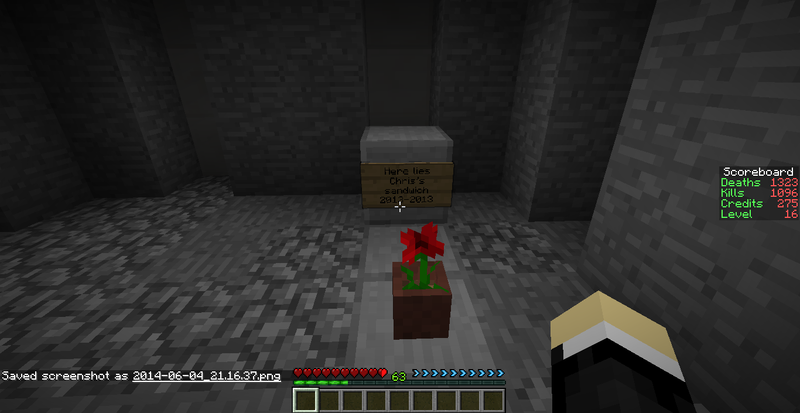 I'm guessing it says: "Proof That Herobrine does Exist" or "Proof That Herobrine doesn't Exist". Use the wayback machine online to find this in the past as this evidence does not appear today. But why? Why would someone erase this stuff? Maybe Herobrine really exists and is planning to take over MC-Brawl!!!!!! But, we all know Herobrine doesn't exist. Or does he? Chris made a sandwich. It died (you know how). So where is it buried? He is a how to guide on how to find it (with pictures!). 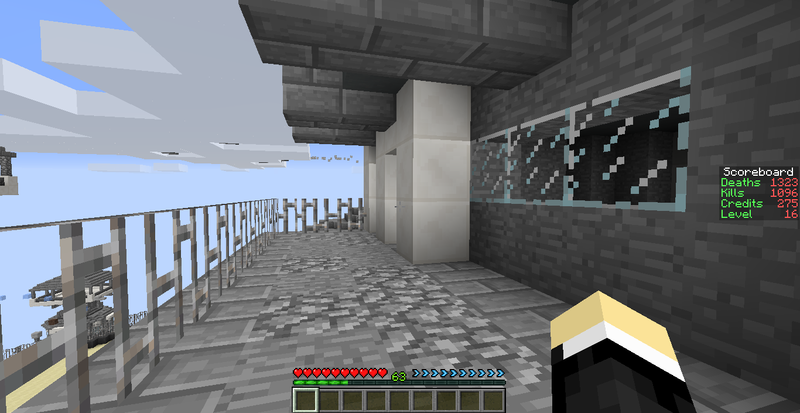 First you need to get on top of the mc war spawn. You could climb the mountain or climb the staircase located in the commands room. See that radio tower? That's your destination. And here it is! Chris's sandwich! Or what is left of it. So that's all for this week. 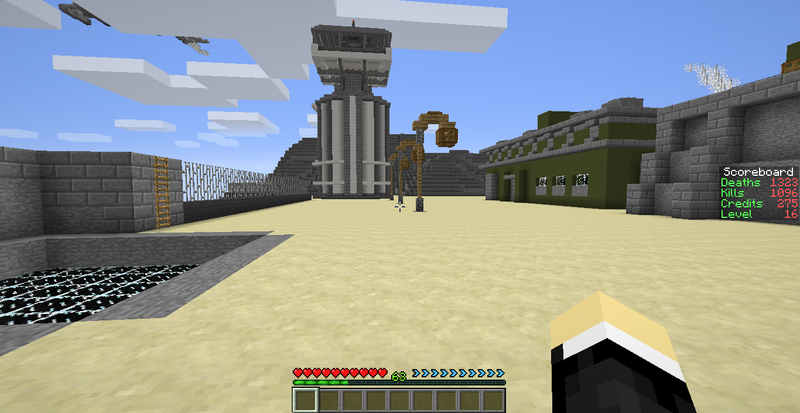 I will be on the lookout for more "conspiracies" and easter eggs on mc-brawl. See you soon! The thread is named "Proof that Herobrine does in fact exist". It's a joke placeholder. I saw all the herobrine stuff, but I never saw it as a conspiracy. Chris Sandwich isn't very interesting, all the easter eggs on Mc-war Spawn have been found already. 1. Pretty sure herobrine23 was a player. Either way, herobrine is kind of an icon of minecraft. 2. Not really a conspiracy. Chris got hungry and ate his sandwich. AlexMC, you have it the other way around. The Herobrine thing is the "conspiracy" and Chris's sandwich is the Easter Egg. Okay, but herobrine can be considered an easter egg if he is on the screen. Chris' sandwich has been found a while back. It is an easter egg. Holy ****... we need to bring this thread back to life and shed new light on it!